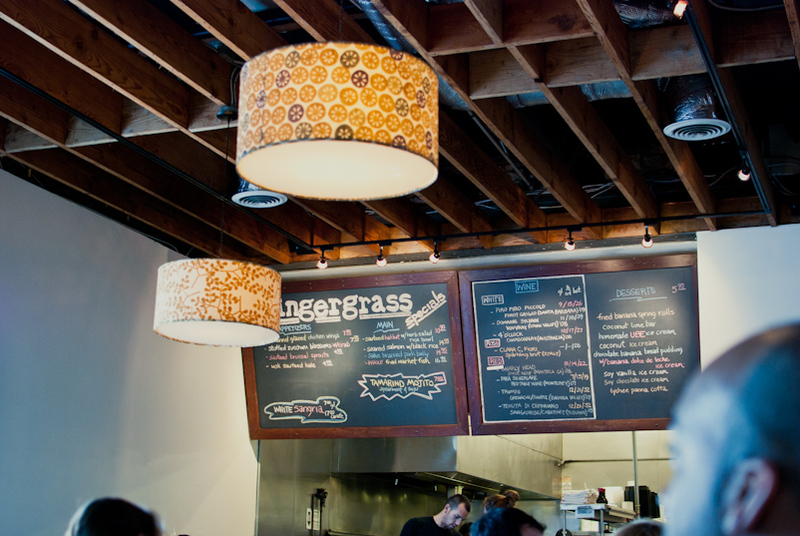 When Drew and I were in LA this past weekend, we ate dinner at a place called Gingergrass. I had found it by proximity to our hotel. It’s a small, vietnamese restaurant in the Silver Lake district and even on a Sunday night, it was full! I can see why, the food is tasty, the portions are plenty and the prices are very reasonable. Drew got the stir-fried eggplant, which we order a lot at asian restaurants and this one did not disappoint. The eggplant was cooked perfectly and the chili garlic sauce was great! I got the curry vegetable pot. It was quite good as well. There were a ton of different vegetables, so they definitely didn’t skimp. The curry sauce was perhaps a little too thick for me, but was still tasty. We had an appetizer, 2 entries, and dessert and the total bill came out to just under $40, tax and tip included. 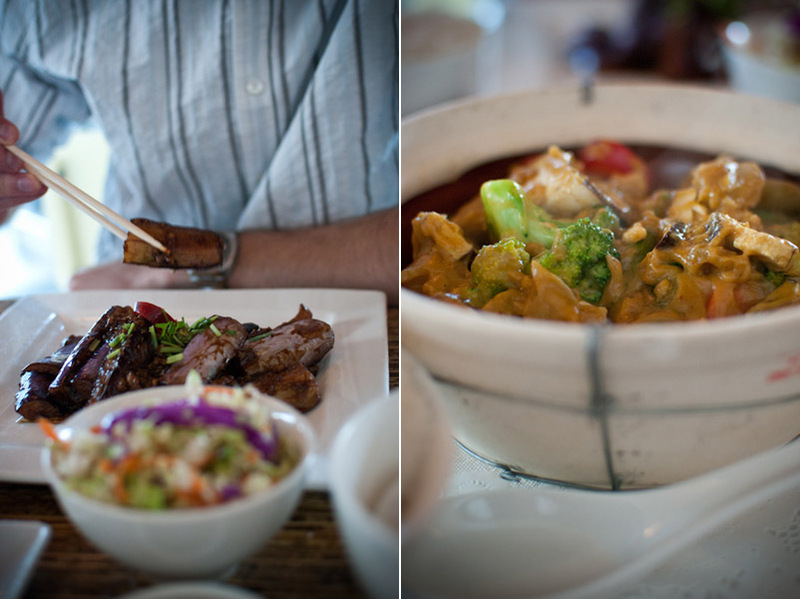 So if you’re in LA and looking for a casual place to dine, I recommend Gingergrass. You are currently reading restaurant review: Gingergrass at Things An Likes.